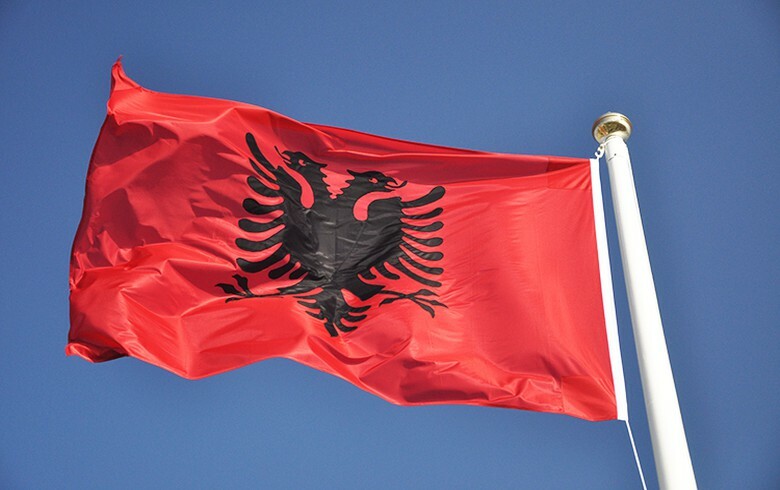 TIRANA (Albania), March 25 (SeeNews) – The inflow of foreign direct investments (FDI) in Albania increased to 981.6 million euro ($1.1 billion) in 2018, as compared to 899.9 million euro in 2017, according to central bank data published on Monday. On a quarterly comparison basis, the net inflow of foreign direct investment also increased - to 263.8 million euro in the fourth quarter of 2018, from 221.0 million euro in the July-September period, the central bank said in a report. Currently, Albania's economy is fed by two big energy projects - the construction of the Trans-Adriatic Pipeline (TAP) and works on a hydropower plant along the Devoll river.